From A.O. Smith to Bradford White, you can trust in us to offer you the best brands around. 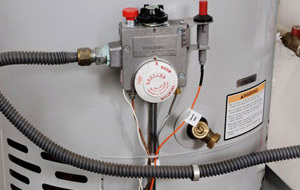 Do you find yourself in need of a water heater for your residence? 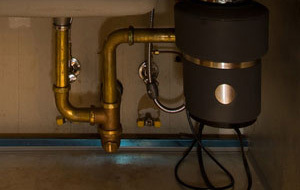 Kent Plumbing has been delivering quality water heater installation services to the homes and businesses of Temecula and Murrieta for more than 20 years. We supply the highest quality water heaters available at affordable prices. 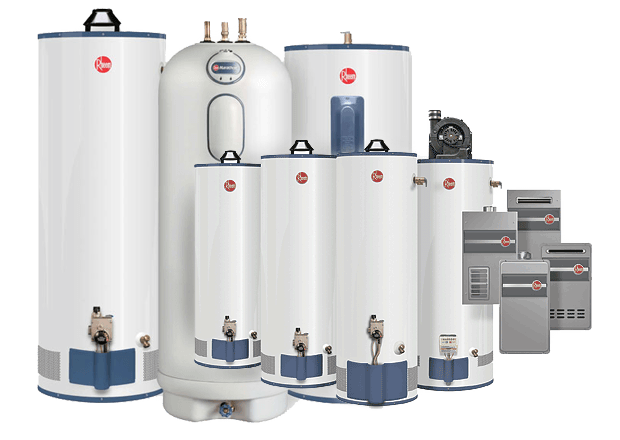 If you need a new water heater for your residential or commercial property, give us a call today for fast and efficient services. We have the best water heaters from trusted brands, including tankless water heaters and instant hot water heaters. You can depend on us for all of your sales and installation needs. 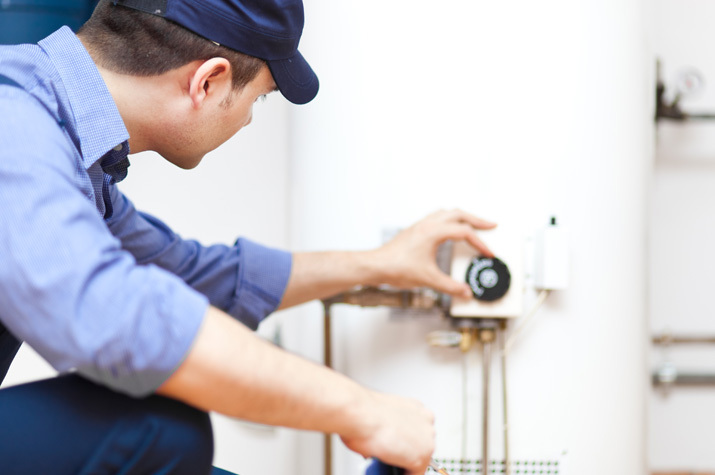 When something goes wrong with your water heater, you need a trusted plumber you can depend on for fast and efficient services. 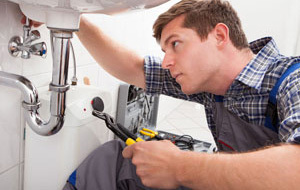 At Kent Plumbing, we offer repair services for water heaters of all makes and models, and at affordable prices. Your satisfaction is our goal. From plumbing repairs and installations of water heaters and garbage disposals, you can trust in us to get the job done right without breaking the bank.